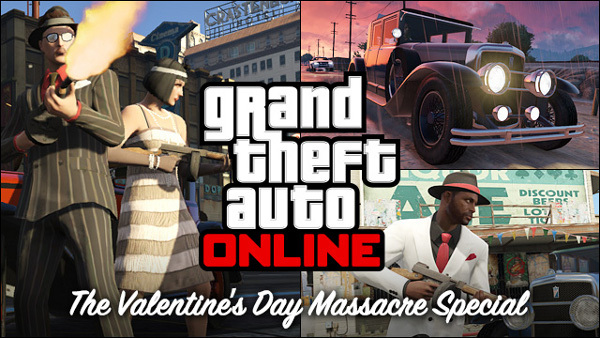 Rockstar Games has decided to release the Valentine's Day Massacre Special DLC for GTA 5 a day early. You can download update 1.1 now for no charge on both Xbox 360 and PS3. 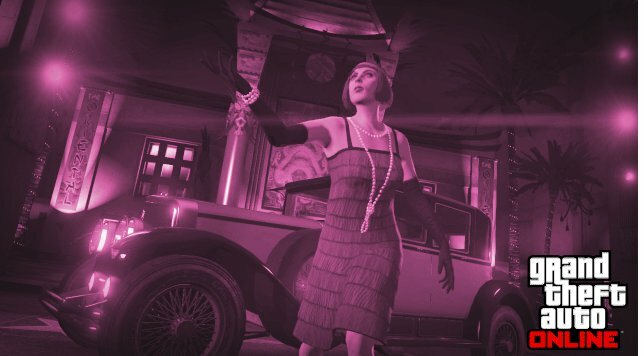 The Valentine's Day DLC adds several items with a 1920's theme. You can dress up your GTA Online and GTA 5 characters with flapper dresses, double-breasted suits and more. You can also arm them with the Gusenberg Sweeper machinegun (basically a Tommy gun) or drive around in the retro Albany Roosevelt limo. These items will only be available in GTA Online for a limited time, though. The game will stop selling them at the end of February. Once you've bought them, though, they'll stay in your inventory permanently. 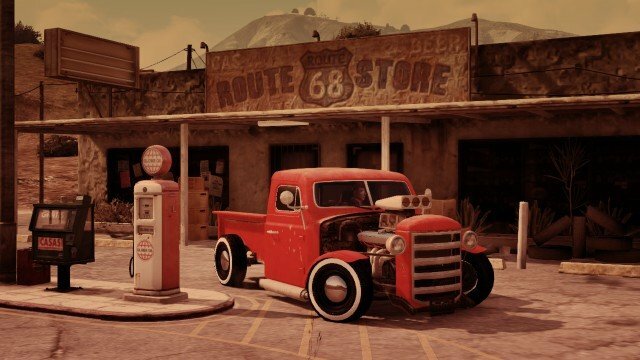 Today's patch also reintroduces the Rat Loader pickup truck to GTA Online after a long absence. The vehicle and its mods are free until the next title update. You can purchase it through the in-game website southernsanandreassuperautos.com. The title update makes several tweaks and fixes as well. Characters should no longer go bald from masks. Several duplicate vehicle and RP gain exploits have been removed as well. Solo players will now be able to earn GTA$ from races. If you kill a passive player, you have to pay their hospital bill. The full list of fixes can be found at the Rockstar Support site. Rockstar is commemorating the update's arrival with a Social Club weekend event. Players can expect RP bonuses, crate drops and more. The devs are planning a livestream broadcast for Friday afternoon. Update 1.1 will be downloaded automatically when you log into GTA 5 with an internet-connected console. Xbox 360 gamers will have to install an additional compatibility pack as well. The Valentine's Day Massacre Special can then be downloaded from the in-game store. The development team has other DLC for GTA Online in the works as well. They plan to announce new information for the Content Creator, a Dangerous Business Pack, and long-awaited Online Heists soon. 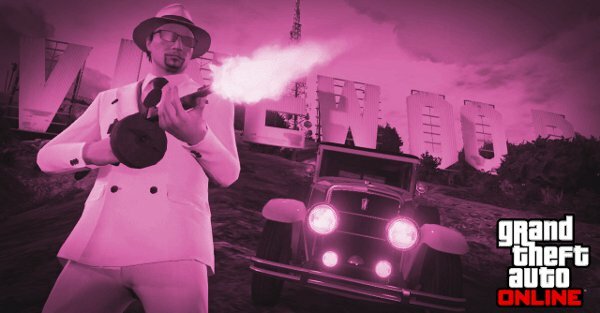 Update: Rockstar is hosting a special weekend event to celebrate the Valentine's Day DLC release.